Samsung has announced a new SoC chip for its smartphone lines. The new chip is called Exynos 7870 and is the first mid-range mobile SoC based on 14 nm production technology, which will make it cheaper and will improve the power consumption. Unfortunately there aren’t that many tech specs to describe here as of now but we feel this will change soon. There’s no doubt that the new Exynos 7870 will soon be used in various mobile devices such as smartphones and tablets. Samsung has not said when the chip will enter mass production but more and more devices will be based on it. 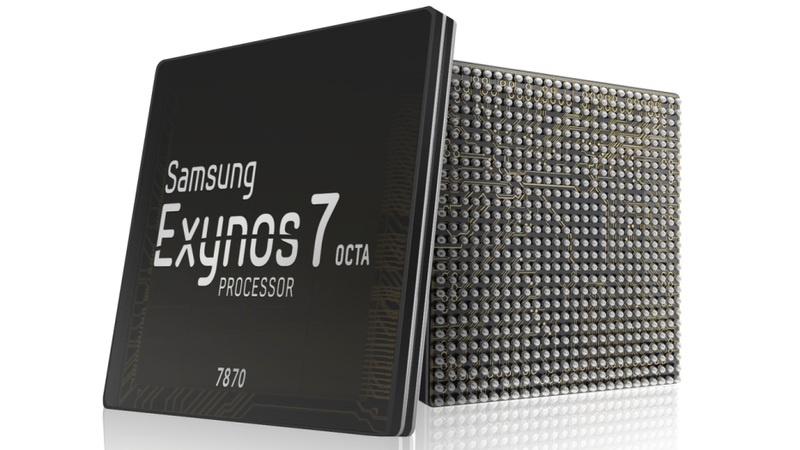 Chances are that the first devices with the Exynos 7870 will arrive by summer 2016.